From start to finish, our knowledge, experience and professionalism delivers seamless turn-key solutions for your building needs. 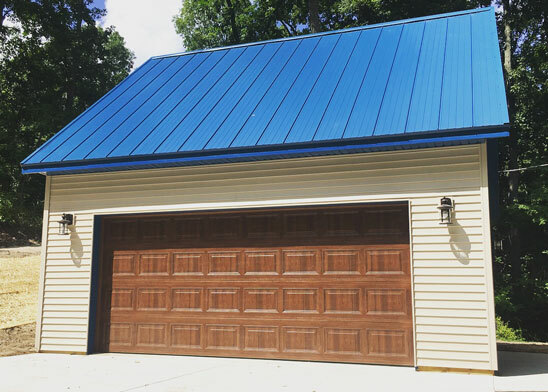 When it comes to Pole Building Construction, Garage Building, Egress Windows and Deck Building, Sharp Development is your local expert. Our expert staff has the knowledge and experience to bring your idea to life! Do You Have An Idea? We Have The Knowledge And Experience To Deliver A Professional Solution! Sharp Development is a full service design, build and contracting company. From start to finish, our knowledge, experience and professionalism delivers seamless turn-key solutions for your building needs. Sharp Development serves all of West Michigan including Grand Rapids, Holland, Lansing, Grand Haven, Kalamazoo, Rockford and Lowell. 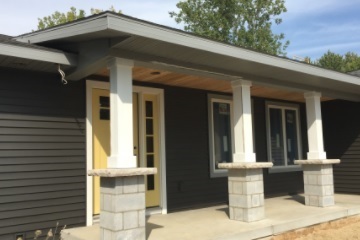 Whether your in Kent county or Ottawa, Ionia, Newaygo or Montcalm, we can provide affordable options for your building, construction or remodeling needs. 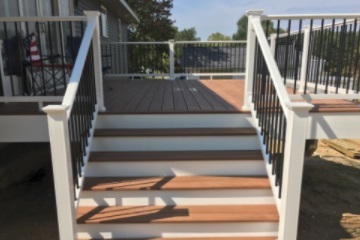 When it comes to Pole Building Construction, Garage Building, Home Additions and Deck Building, Sharp Development is your local expert. We are committed to producing quality projects and ensuring every customer receives the best service in the industry.